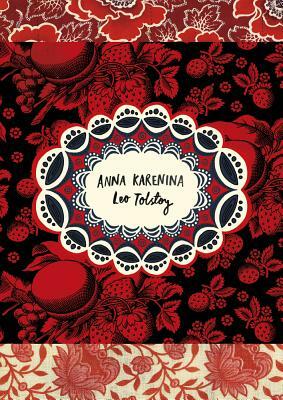 Anna Karenina is a novel of unparalleled richness and complexity, set against the backdrop of Russian high society. Tolstoy charts the course of the doomed love affair between Anna, a beautiful married woman, and Count Vronsky, a wealthy army officer who pursues Anna after becoming infatuated with her at a ball. Although she initially resists his charms Anna eventually succumbs, falling passionately in love and setting in motion a chain of events that lead to her downfall. In this extraordinary novel Tolstoy seamlessly weaves together the lives of dozens of characters, while evoking a love so strong that those who experience it are prepared to die for it. Leo Tolstoy (1828-1910) is best-known for his masterpieces War and Peace and Anna Karenina. Louise Maude and Aylmer Maude were English translator of Tolstoy's work, of whom Tolstoy said "Better translators . . . could not be invented."